** Yoke Choices are forged 1310, 1330, 1350. Call for Pro Gear ratios and prices. Posi Ford 9" Third Member High Pinion Upgrade - Occasionally we get good used cases, so give us a call. 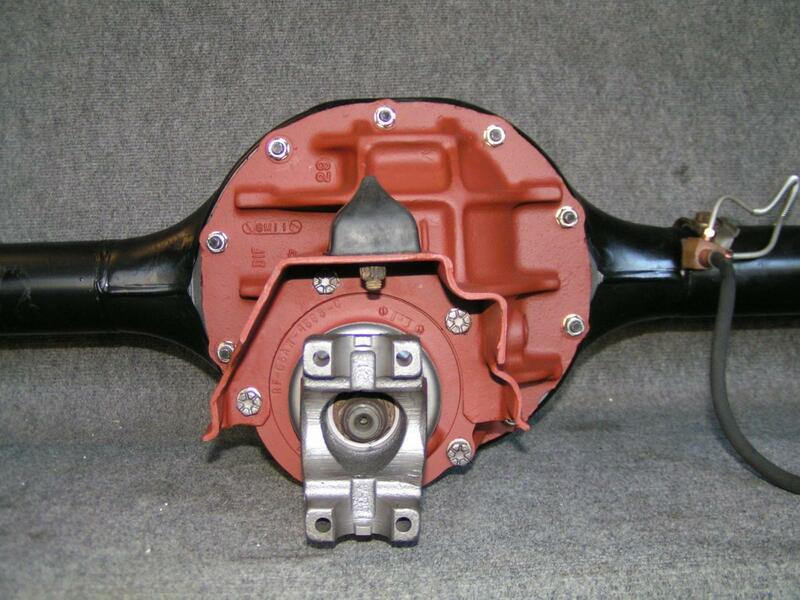 Currie Enterprises no longer offers a Ford 9" high pinion third member case. Send us your Ford 9” Third Member and have Western Differential rebuild to fit your needs with quality parts. Add a Western Differential Aluminum Daytona Pinion Support which utilizes larger pinion bearings for increased strength.